“Blood Hockey” is a live action Action/Sci-Fi/Comedy feature film that combines real actors with 3D Animated actors in a futuristic world of combat and adventure. 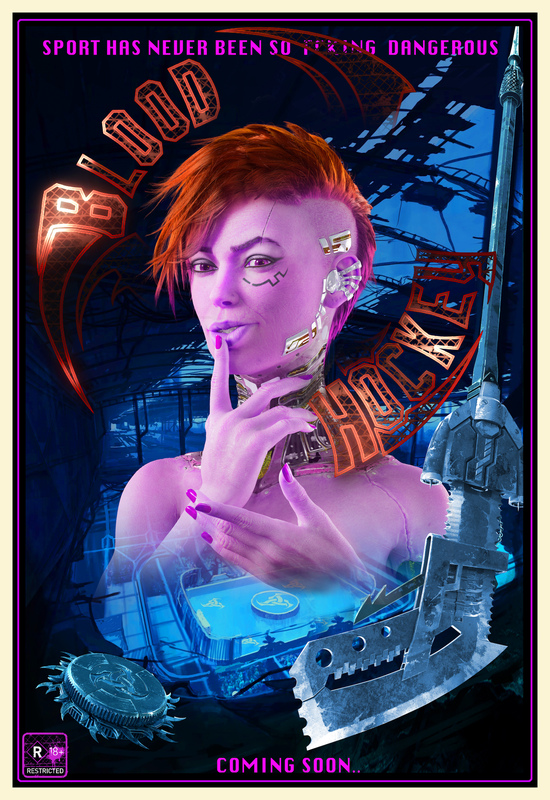 “Blood Hockey” brings gladiator-style combat onto a futuristic Ice Rink where only one team survives each match. The Player’s equipment is designed for defense… and killing. Hockey sticks and pucks are made of stainless steel, with sharp and dangerous blades designed to inflict maximum damage. It’s exciting!